How Much Will T-Mobile's New Free International Plans Save You? 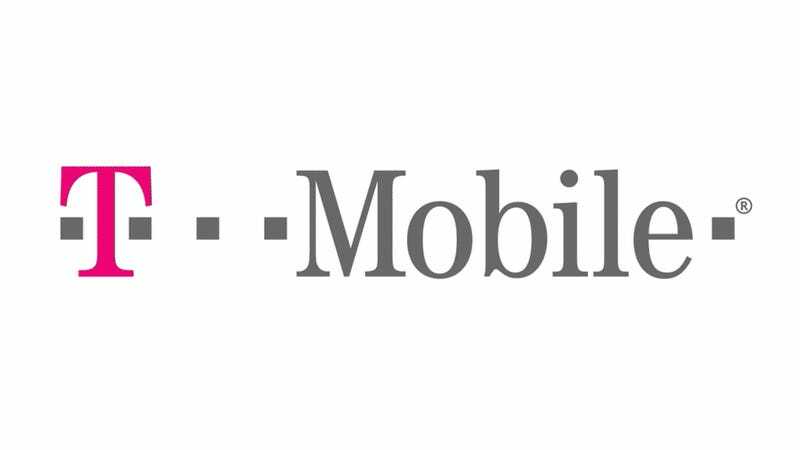 T-Mobile has announced that its Simple Choice plans will now come with free international data and texts. That sounds amazing, but in reality how much will it actually save you compared to carriers like AT&T, Sprint and Verizon?